Diabetes rates are reaching epidemic proportions, which means that you should be looking for dietary and lifestyle options that will help you reduce the chances of developing this devastating disease. 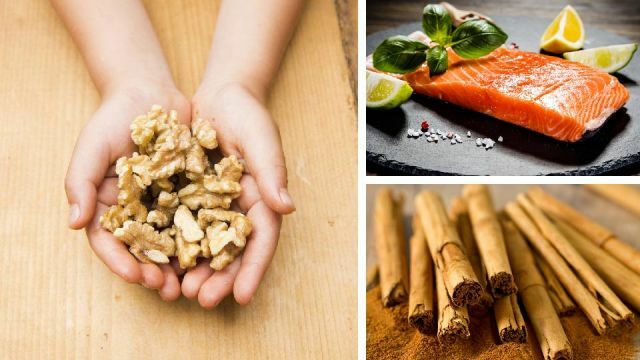 Thankfully, there are some amazing diabetes-busting superfoods out there, which are easy to add to your diet. Diabetes is 95-percent preventable. So, why not consider adding these nutritious choices to your daily routine? Here are five foods that will help keep your metabolism in top shape and your blood glucose levels in a safe range. Walnuts are the best nut for keeping diabetes at bay. According to recent research, eating about three tablespoons of walnuts a day can halve your risk of getting diabetes. There are several reasons these heart-healthy nuts are so good when it comes to diabetes prevention or management. First, people with type-2 diabetes tend to have high levels of bad cholesterol but low levels of the good HDL. 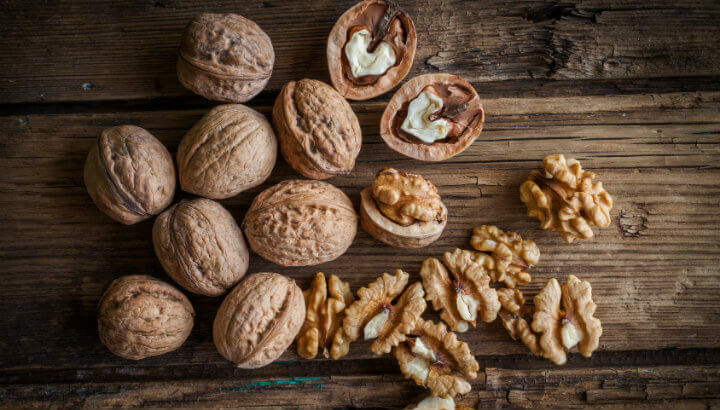 However, fiber-rich walnuts are packed with omega-3 fatty acids, which help soak up and clean out the bad cholesterol (triglycerides) while boosting HDL levels. However, it does matter how the nuts you consume are prepared. Avoid salted, glazed or chocolate-covered nuts since these contain sugars and empty calories that can contribute to diabetes. Instead, opt for raw and unsalted or dry-roasted walnuts. Other diabetes-fighting nuts include almonds, pistachios and peanuts. Wild-caught salmon can help ward off diabetes. Wild-caught salmon is rich in diabetes-busting omega-3 fatty acids. Studies show that the DHA and EPA (the highly polyunsaturated fats found in cold-water fish) help lower inflammation, improve the metabolism, lower bad cholesterol and manage blood glucose levels. 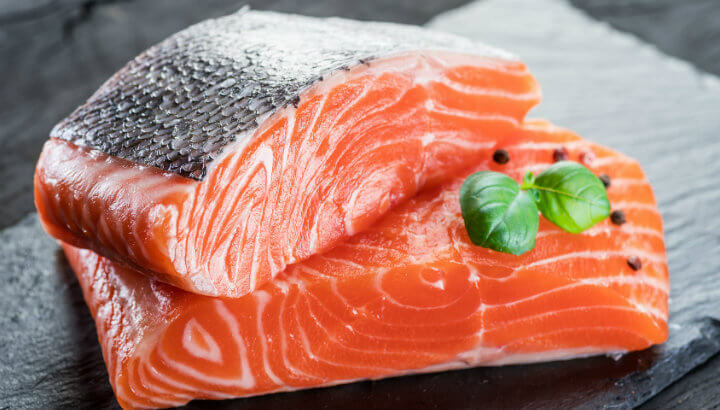 Plants can be good sources of omega-3s, but cold water fish like salmon contain what are known as long-chain fatty acids, which is the form of omega-3s that’s especially easy for the body to make use of. In fact, a number of studies have shown that cold-water fish (and fish oil supplements) are very beneficial when it comes to improving the way blood sugar is metabolized. This helps the body’s cells from absorbing too much glucose, which can lead to caramelization, obesity and inflammation (all biomarkers of type-2 diabetes). Cinnamon may help fight diabetes. Ceylon cinnamon is loaded with antioxidants that counteract the oxidative stress that is at the root of nearly every chronic disease, including diabetes. In addition, a number of studies have found that the spice can imitate insulin while improving insulin sensitivity. Research indicates that consuming Ceylon cinnamon can help prevent dangerous blood glucose spikes by blocking certain digestive enzymes. But if you are on diabetes medication, then be sure to discuss this spice with your doctor before adding it to your diet, since you don’t want your blood glucose levels to be too low. Also, be sure to choose Ceylon cinnamon instead of cassia cinnamon, which is the common variety found on most supermarket shelves. 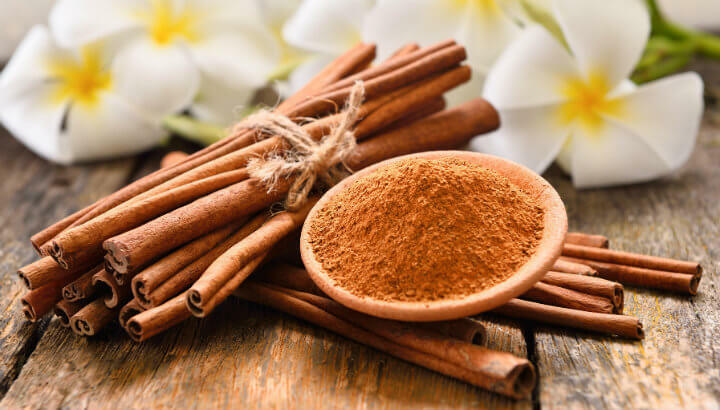 Ceylon, or true, cinnamon is more expensive but vastly more beneficial than cassia cinnamon, which is not only inferior but contains coumarin, a compound that can be toxic in high doses. Use apple cider vinegar to fight diabetes. 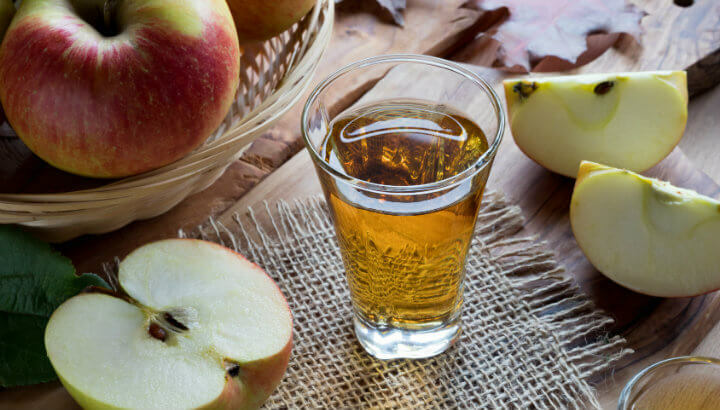 Apple cider vinegar appears to offer a wide range of benefits that include helping to burn belly fat and improving heart health. You can now add blood glucose management and diabetes prevention to that list. A number of studies have found that consuming small amounts of ACV with high carb meals or before bedtime can help improve insulin sensitivity and fasting blood sugar levels. Whether you have prediabetes or diabetes, ACV may be a safe and effective way of avoiding dangerous blood glucose spikes. Of course, you should always discuss home remedies like these with your physician to avoid possible adverse drug interactions. Studies show coffee can prevent diabetes. Coffee has something of a paradoxical relationship to diabetes. Studies consistently show that a cup or two of brew a day can help prevent diabetes. However, for people who already have diabetes, then the caffeine in coffee can exacerbate blood glucose spikes. Coffee is a rich source of antioxidants, which may explain why the beverage seems to improve insulin function and sensitivity in healthy people. Studies also suggest that regular coffee drinkers are at a significantly lower risk of having a stroke, which is a major complication for diabetics. 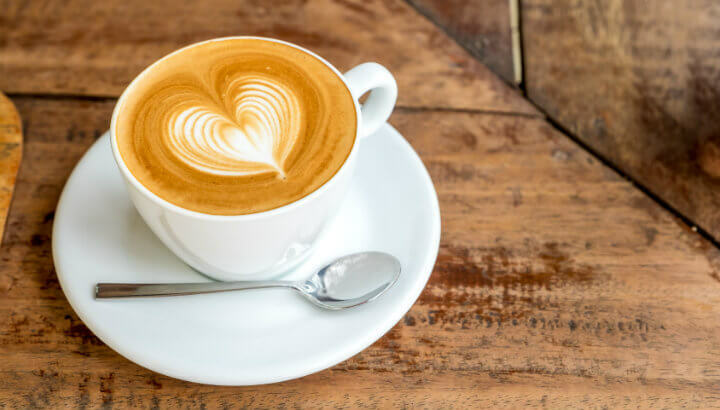 For the full range of coffee’s benefits, though, be sure to go organic and steer well clear of the dairy creamers, sweeteners and other artificial additives that will undermine the drink’s goodness. To learn more about how you can reduce type-2 diabetes naturally, please CLICK HERE. Choose whole-grain foods (like oatmeal). Consume wild-caught cold-water fish two to three times a week. Enjoy plenty of leafy greens. Stay away from sugary and high carb snacks. Limit refined carbs (white bread, white rice and simple sugars). Use honey as a sweetener in place of sugar. Get at least 30 minutes of exercise and activity in each day. Hey Buddy!, I found this information for you: "Eat This Nut To Ward Off Diabetes: Plus 4 Other Foods To Prevent Diabetes". Here is the website link: https://www.thealternativedaily.com/walnuts-plus-4-other-foods-to-prevent-diabetes/. Thank you.